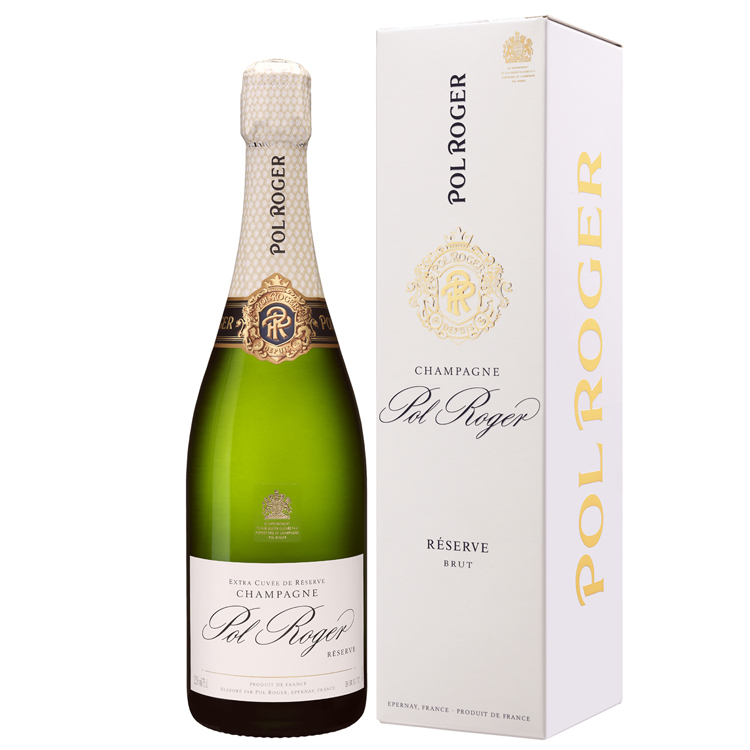 Pol Roger R�serve NV has long been recognisable of the distinctive white foil closure, hence it is commonly referred to simply as 'White Foil'. A blend of all three grape varieties from thirty still base wines, White Foil is an often an assemblage of three or four different vintages. The Pinot Noir contributes body, depth of character and life-extending tannins and comes from the villages of the Montagne de Reims; the Chardonnay provides the lightness, elegance and finesse and is drawn from �pernay itself and the villages of the C�te des Blancs; and the Pinot Meunier supplies youthful freshness, vigour and plump character with the grapes coming from the Vall�e d'Epernay. The bottle code indicates packaging date: the first digit denotes the year and the next three digits the day of that year. Tasting Note: On the nose, the champagne is dominated by green apple and brioche. On the palate there is a certain nuttiness and a hint of honey supporting the freshness of the acidity. UK stock receives an additional 6 months post-disgorgement aging so it is ready to drink upon release but cellaring for a few years will reveal greater depths. 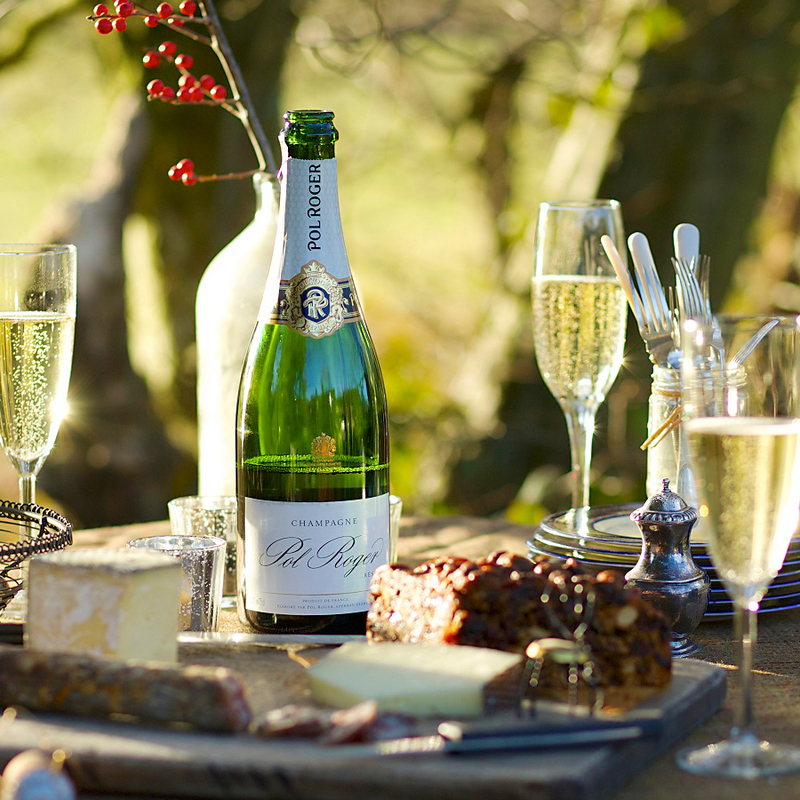 Brut R�serve is the perfect ap�ritif champagne, never released until at least three years old. “Based on 2008 and disgorged Oct 2013.